The Gadget Code: LG G3 set to be Unveiled Tomorrow: Here is what we Know till Now! 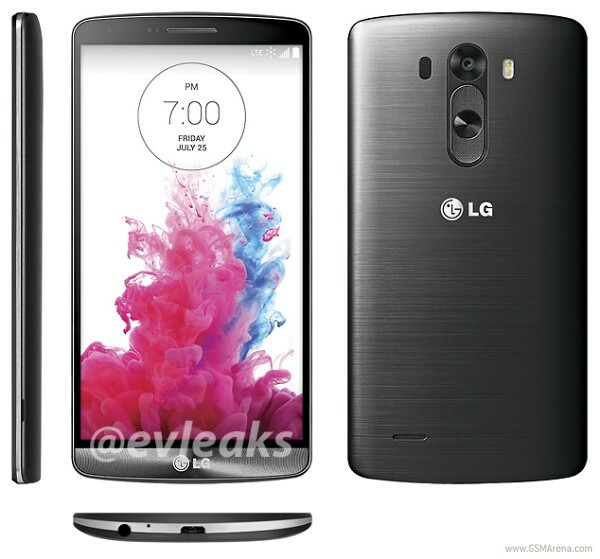 LG G3 set to be Unveiled Tomorrow: Here is what we Know till Now! We have seen Sony and Samsung flagship devices for 2014 in the form of Sony Xperia Z2 and Samsung Galaxy S5. LG is set to ‘come to the party’ with its LG G3 tomorrow. The device will be officially unveiled tomorrow but here is what we know till Now. The LG G3 has QHD IPS (1440 x 2560 pixels) 5.5" display and an impressive 13MP camera with OIS, laser focus and 4K recording. Powering the device is a Snapdragon 801 clocked at 2.5GHz quad-core CPU, 3GB RAM and 3,000 mAh battery. The smartphone has a micrsoSD slot with 128GB Card support. 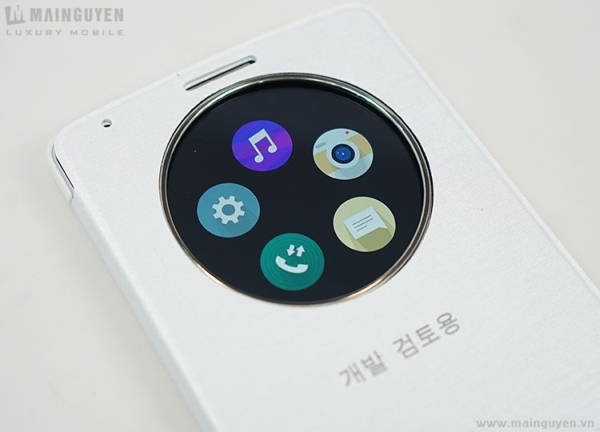 LG announced this circular case for its flagship device before the device was unveiled. This case has a circular opening which allows access to several core features including receive calls, access messages, camera, music player and settings. Cant wait for Tomorrow? We cant Either! !